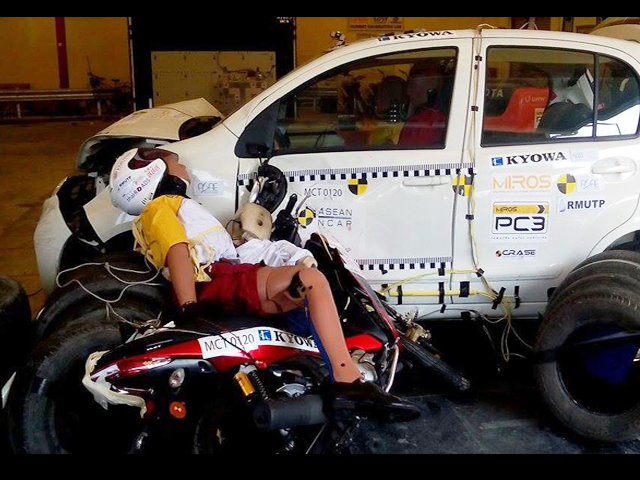 Road safety data and knowledge management, including secondary data and road accident statistics collected from related key data sources and primary data from risk behaviors of road user surveys, has been one of the Foundation’s key advocacies since its establishment. The main purposes of such activity are to use available data to completely reflect the country’s true road accident situations with continuity, as well as to use related data and knowledge to conduct evidence-based research aimed to provide additional contributions of academic works to related agencies. 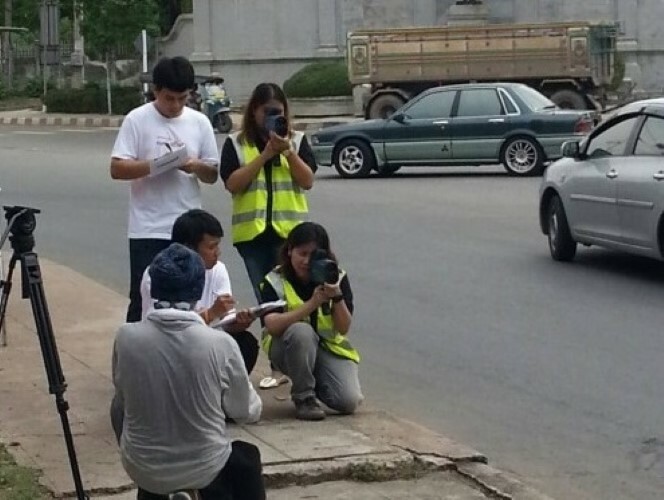 The Foundation has been annually conducting several surveys designed to investigate and understand risk behaviours of road users in Thailand, such as helmet use, seat belt use for drivers and front seat passengers and speeding, in order to acquire preliminary data and information needed for effective monitoring of such risk behaviours as well as for evaluation and assessment of the effectiveness of road safety measures implemented with the aim to alter the risk behaviors and encourage road user compliance with traffic regulations, such as the Nationwide Campaign of 100% Motorcycle Helmet Use. 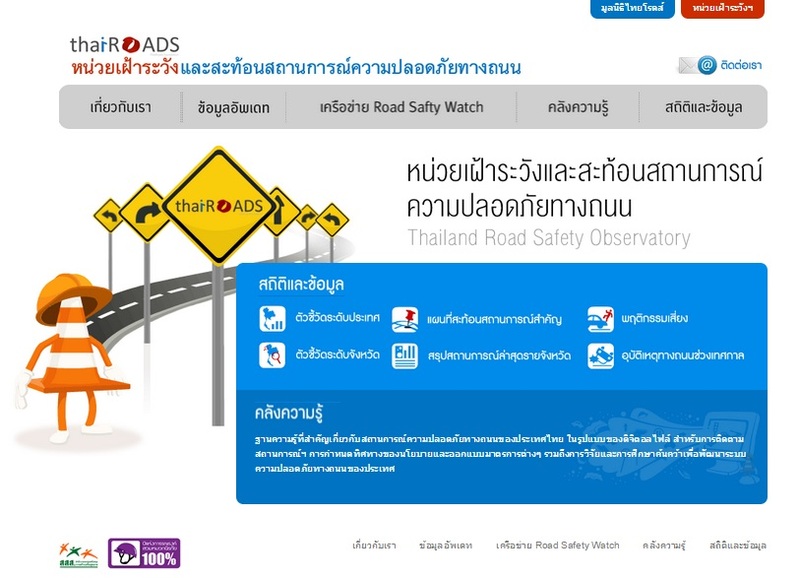 Currently, Thailand’s existing road accident databases still have some major restrictions and limitations, either in terms of data quality that has not yet covered all the key information necessary needed to establish concrete understanding of the true natures and causes of road accidents in Thailand. Thus, the Foundation has been actively engaging in better road accident data management promotion, through the collaboration with the Road Safety Directing Center’s Database and Evaluation Sub-Committee. The Foundation has also been unremittingly providing recommendations and technical assistance to government agencies in improving their road accident database and management as well as in utilizing existing data by incorporating it into policy planning and design. 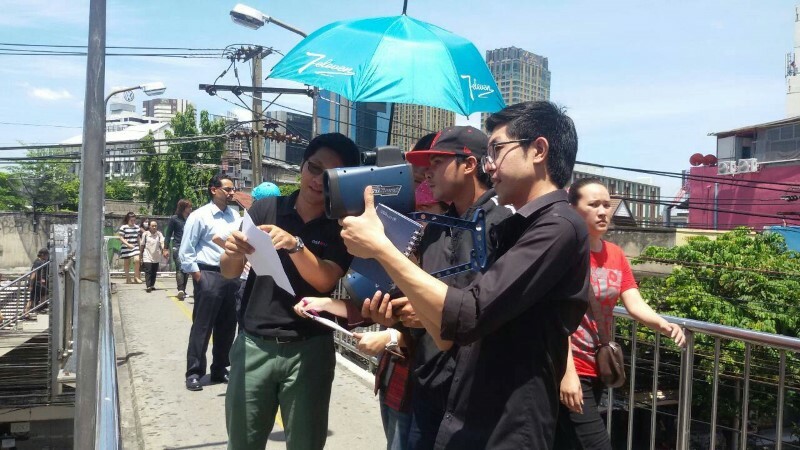 Speeding problem has long been one of Thailand’s main causes of road accidents pending for the implementation of effective solutions for decades. Upon the realization of the seriousness of such problem, the Foundation has closely been monitoring the speeding problem situations and trends among different types of vehicle. Additionally, the Foundation is in the progress of having the Speed Management Blueprint for Road Safety published. The Blueprint can be used as a foundation for related speed management policy implementation, at both national and organizational levels, as well as a concrete action plan framework for operating agencies. 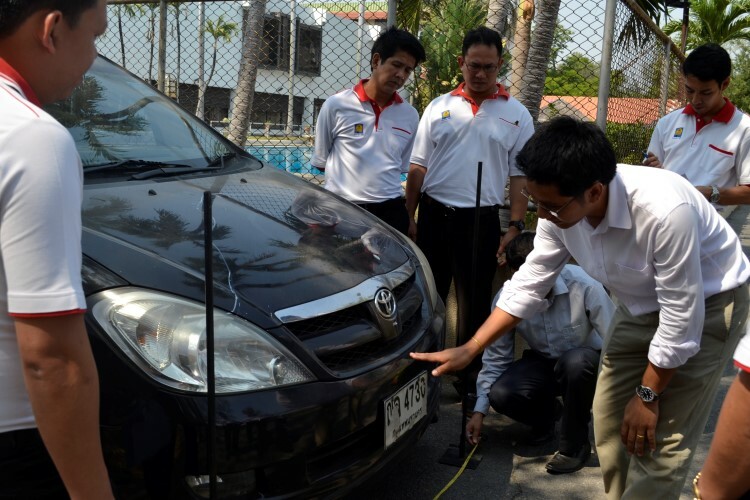 The Foundation is strongly committed and determined to continuously conduct research in order to explore and seek new road safety knowledge, which can be valuably applied to Thailand’s contexts, as well as to provide effective road accident preventative and corrective measures. Research can be conducted either by our researcher officer team or by interested parties, including academic institutions and government agencies, through the Foundation’s funding. 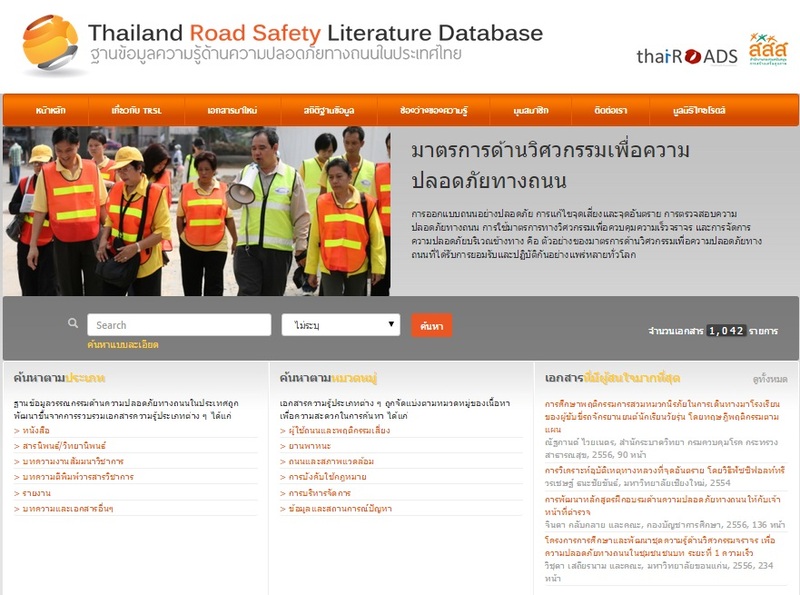 The Foundation, in collaboration with the Thai Health Promotion Foundation, has initiated Thailand Road Safety Literature Database aimed as the country’s key establishment for all related road safety documentation and literature collections. The can be the main source of related road safety knowledge and information necessary for further research and studies, policy designing and planning as well as credible source of online knowledge sharing.